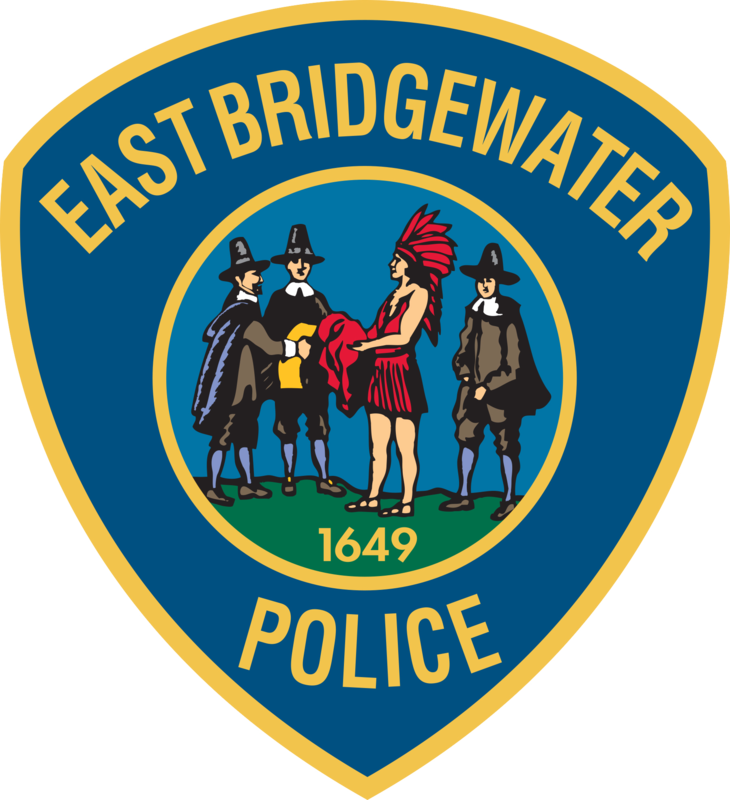 EAST BRIDGEWATER — Chief Scott Allen and the East Bridgewater Police Department are warning residents about the potential impact of the region’s first snowstorm of the season. The National Weather Service has issued a Winter Weather Advisory for the area from 4 p.m. Thursday through 7 a.m. Friday. East Bridgewater can expect to receive 3-5 inches of snow, changing to ice, sleet and then rain Friday morning. There is a significant chance for icing on the roadways. Wind gusts of up to 32 mph are also possible in the area. If have a power outage contact National Grid at 1-800-465-1212 to report an outage. If you experience flooding in your home contact the East Bridgewater Fire Department at 508-378-2071.